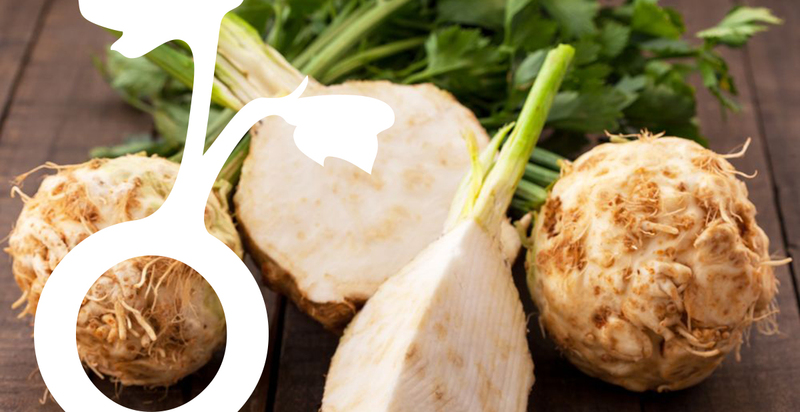 ILTOM is an international trading organization that is fully specialized in one product: year round quality celeriac. We are a GlobalGAP certified company with the complete cultivation, harvest, storage and processing under our own management. For us, it’s all about delivering the best quality to the demand of the customer. We are known for our flexibility, short communication lines and immediate operations. We tackle every possible challenge. Craftsmanship, years of experience and the extremely suitable heavy and fertile soil from our region makes our celeriac unique. And that all year round!